Don’t you just love Melissa & Doug? 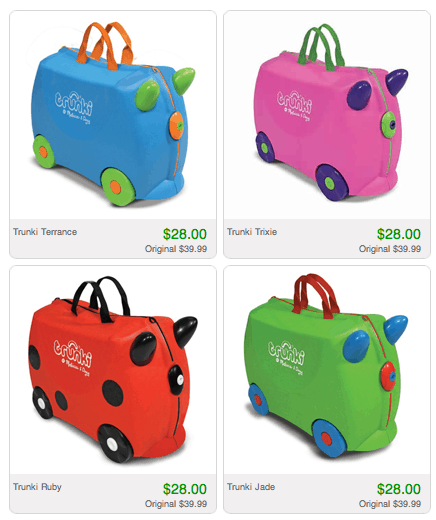 I had no idea they had a luggage line for kids!! 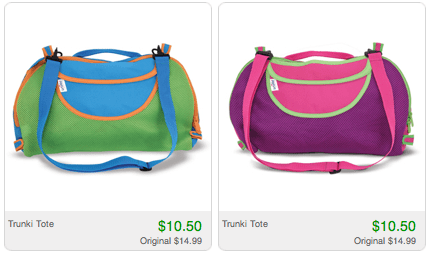 From family vacations to sleepovers with friends, today’s Totsy sale has you covered. If you look at the piece, it’s made so your kids can actually SIT on it while waiting in line etc. Multi-functional! 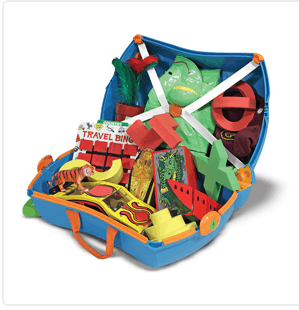 Melissa and Doug also has some great Totes too! Click here to check it out! Remember, Totsy is FREE TO JOIN and gives you access to a half dozen new sales a day. Flash sales are the ONLY WAY to shop these days and I literally don’t go a morning without checking out what’s new and available on the site.